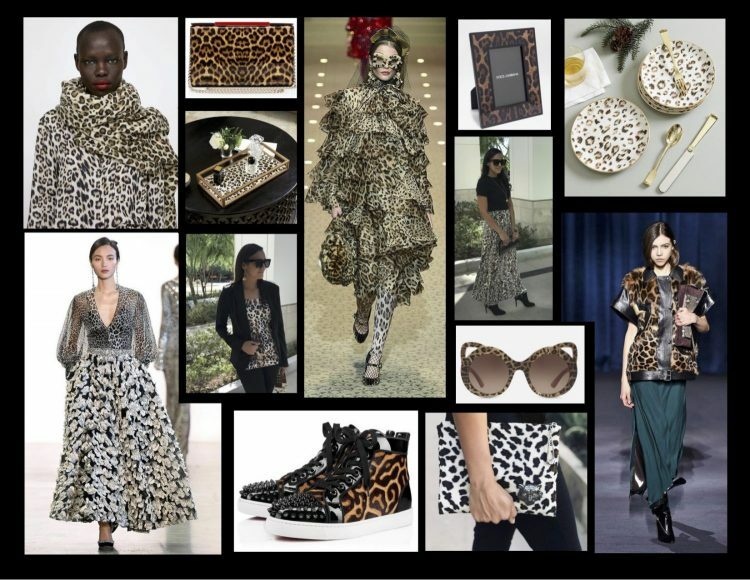 The powerful Leopard Trend must be one of my favorites and it’s back! Synonymous with luxury and sophistication, this power trend never really went away. From the runways to every trendy retailer, designers have invested in creativity for this fall/winter collections. 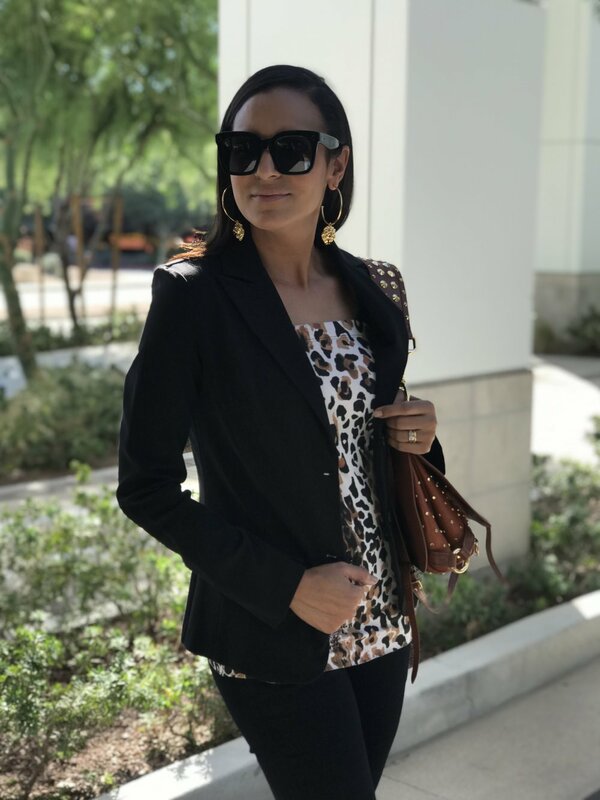 Leopard print is everywhere, from statement pieces like coats, dresses, skirts, and tops to amazing accessories, shoes, handbags scarves, sunglasses, hats and even home décor. 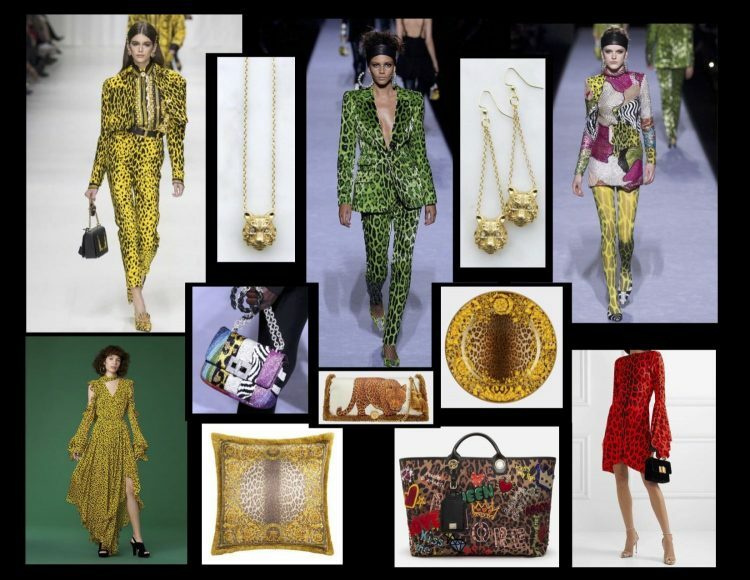 Designers like Dolce and Gabbana, Max Mara, Victoria Beckham, Ralph Lauren and many more are showing us the power of this glamorous style. Tom Ford and Donatella Versace for example, added a little twist to this traditional print with neon vibrant colors making it more modern, exuberant and fun. If strategically used in moderation, this style can add luxury to your home décor. A few pillows, a throw on solid colored couch, dishes to set and elegant table, and picture frames to style your side tables or book shelves. Have fun styling yourself, your kids, your pets, and your home! Explore all the options that are out there, and you will for sure find the perfect fit for your style. J.Gatren, Ralph Lauren, Dolce & Gabbana, Christian Louboutin, Kitchen Aid, Rolex, Celine, Tom Ford, Valentino. J.Garten, Dolce & Gabbana, Christian Louboutin, Ballard Designs, Givenchy, Bradley Michka. Every season comes with an incredible variety of trends that can be incorporated into any style. From fashion to interior design, the merger of runway looks into your home and personal style is now happening almost at the same time. 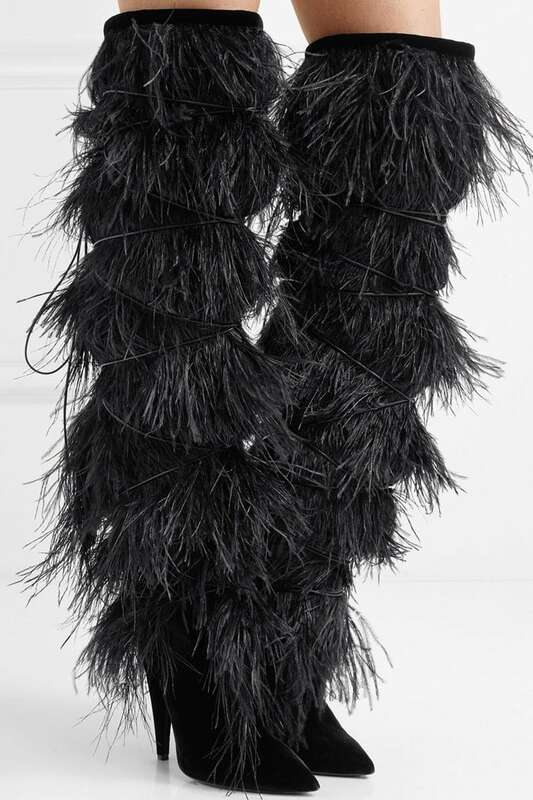 The 2018-2019 Haute Couture season is on and one of them is the flawless, rich textured, feather trend that came strong and very sophisticated. 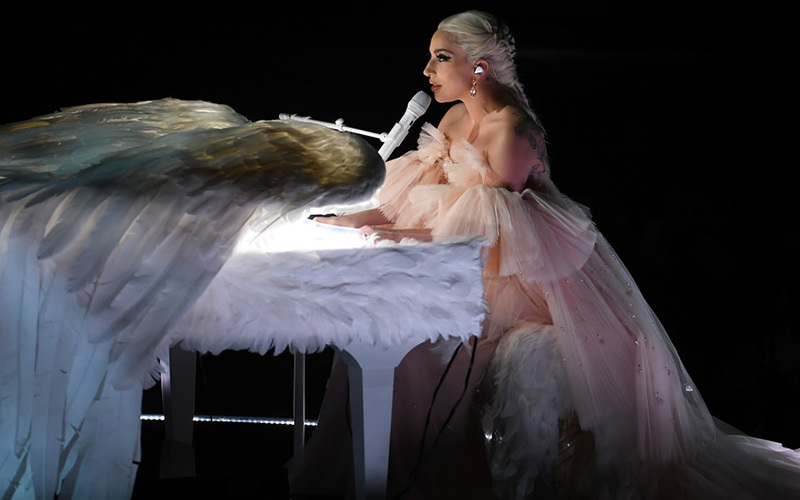 The use of its movement and playful texture made fashion accessories, furniture, interior design, and couture dresses like Dior, Valentino, Givenchy, Balenciaga, Elie Saab and many more, look incredibly elegant. The wide variety of colors in this season’s palette makes it easy to find the perfect fit to your home décor and personal style. From the softness of the romantic blush tones to the richness of the autumn shades, inspiration is everywhere and it’s all up to your creativity to mix and match these elements. 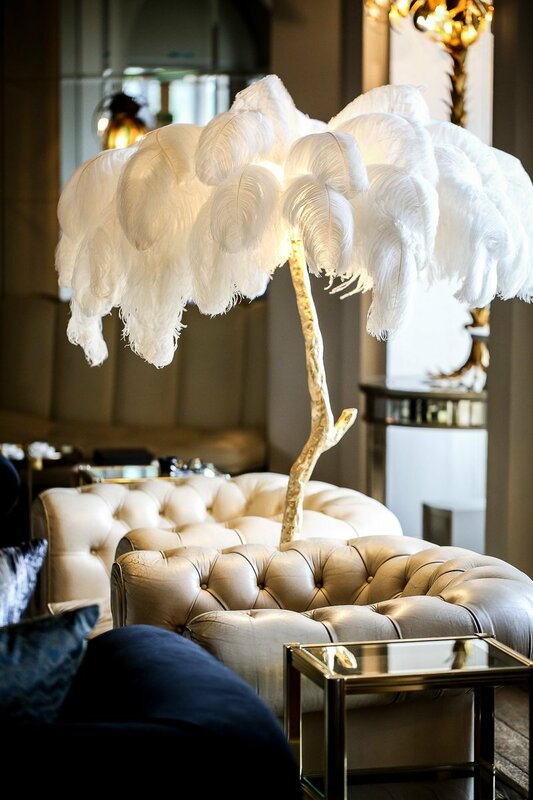 The Ostrich Feather Lamp by A Modern Grand Tour. Botteganove Plumage tiles designed by Cristina Celestino. 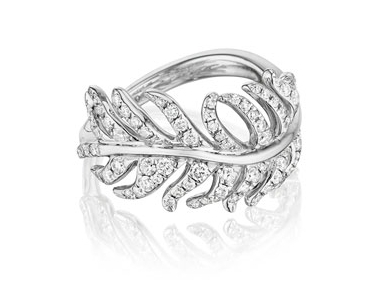 The “Feather” trend brings a natural element to any design making its simplicity adapt to any modern context. Make a statement, be a trendsetter! I hope you get inspired to find the best fit for yourself and your home.